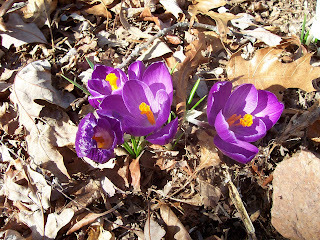 The Life of Mo: Crocuses? 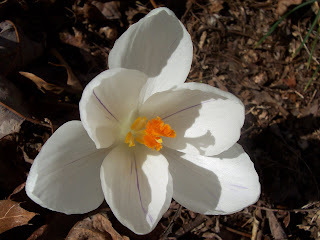 Or is it Croci? 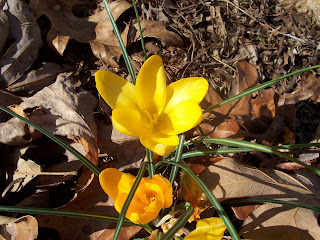 Whatever you call them, I think they mean spring is on the way. They are beautiful! The only sure sign that spring is approaching for us is that we are moving to FL in 20 days!